If you’re tired of waking up and facing a cold, empty coffee maker in the morning, it could be time to upgrade your expectations. AND your coffee maker. For under $200 you can purchase a machine that not only wakes up before you do, but will brew a solid, fresh cup of coffee. No burned taste, no lukewarm brew. The Final Shot: The Keurig K575 snags our top spot for this category. The ease of use of both single-serve and carafe brewing, auto-start programmability and strength selector options push this machine just a little ahead of other models in its class. 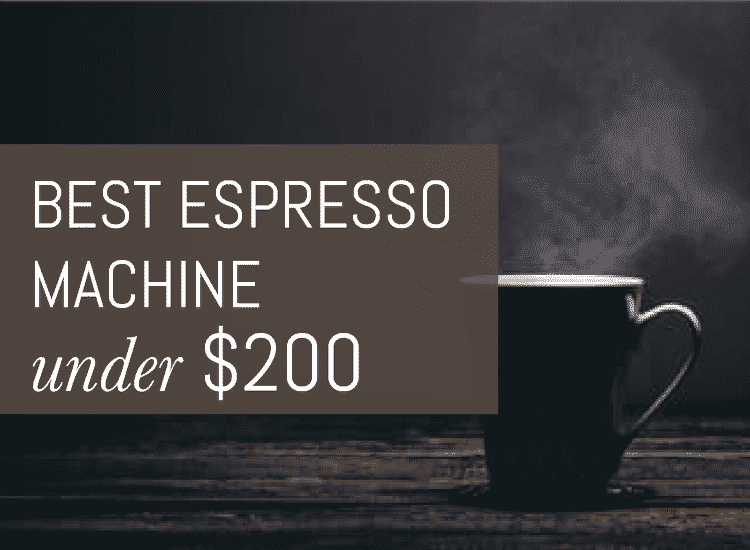 I get that $200 can still feel a bit pricey for a coffee machine. So stop and do a quick calculation for me. How many times do you pop in at Starbucks or your local coffee shop every week? Twice? Three times? Maybe even every day (the barista knows your name, right?) Next, multiply that by $5, the average cost for a medium coffee with sales tax. Then multiply that by 52 weeks. It’s a big number isn’t it? Or maybe you already are drinking coffee at home, but it’s just a hassle and the taste is disappointing. The right coffee maker can give you a great tasting cup of morning power juice, with minimal fuss, in the comfort of your own home. No pro barista needed. Measuring, messing with paper filters, and stale, spilled beans making your morning routine stressful? The Keurig K575 Programmable K-Cup Coffee Maker takes all the guesswork out of making a cup of coffee. If streamlining your day sounds pretty good, Keurig offers a solution in the form of an affordable, intelligent coffee brewer that makes life easy when easy is needed most. The K575 is the top coffee maker on our list and is also the most robust, with more features and options than most single-cup brewers. Not surprisingly, with this model, Keurig went the extra mile and included a carafe function to brew up to 4 cups of coffee – a huge bonus if you like to follow your first cup with another or if more than one person drinks coffee in your house. 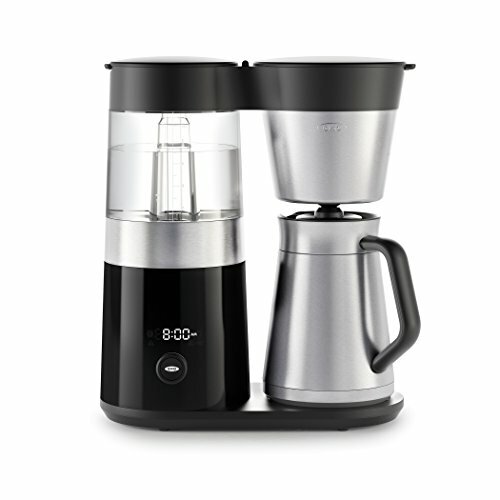 And you don’t have to spend a ton of time waiting around, the K575 knocks out a full cup in less than a minute and a full carafe in about five. Popping a K-Cup pod into the machine and tapping the smartscreen is the most work you have to do because the machine does the rest. The K575 has a sizeable water reservoir that allows you to brew more than ten cups before you have to refill it. That’s enough to get me through several mornings. And depending on your preferences, you can brew at different strengths so you no longer have to drink someone else’s dark, bitter brew. Light and toasty is always an option. Non-coffee drinkers will also be happy because they can have access to instant hot water for tea or cocoa. The water in the reservoir will stay heated and ready to make your favorite hot drink on demand. To have the coffee brewing as you open your eyes in the morning, you just have to program the machine to auto-start at times that fit into the rhythm of your daily routine. Its intuitive to use and the displays are bright and clear. 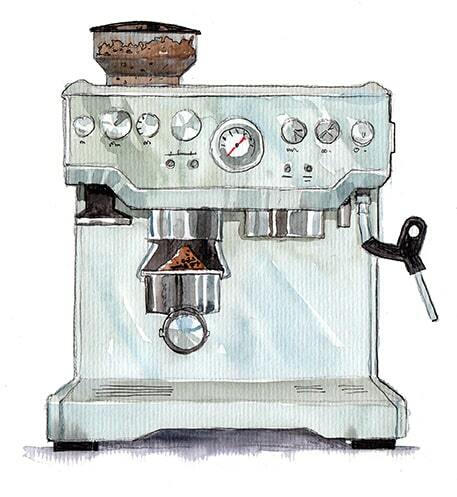 The K575 has all the features a serious coffee addict needs. One minor drawback is that the machine is made to only accept Keurig brand pods. There are endless flavors and blends, though, and most well-stocked grocery stores have tons of K-Cup pods to choose from. The K575 makes an unbelievable cup of coffee and has enough options to satisfy any user, as its stellar 4 out of 5 star Amazon rating proves. If a coffee maker with bells, whistles, and computerized screens is a little bit too much for you, the BUNN BXB Velocity Brewer is a solid alternative. It looks a bit more like a familiar drip coffee brewer, but it has features that elevate it above the less expensive models you can find at big box stores. It may not have fancy programming functions, but you’ll see that it more than makes up for it with its quality and efficiency. The talented designers at BUNN seemed to realize that what slows us down when brewing a pot of coffee is heating cold water. They added a large internal water tank that keeps the water at the optimal brewing temperature of 200 degrees Fahrenheit. Brewing coffee at a little less than boiling point keeps the bitterness to a minimum and allows the other flavor notes to shine through. Keeping the water heated speeds up the brew process considerably, but BUNN has included another advanced feature: a sprayhead. Normally drip coffee machines slowly drip water over coffee in a filter, but the BXB sprays the water, meaning faster brew times and less waiting. The BXB can fill ten mugs in about three minutes, bringing you your caffeine fix that much sooner. Go from pressing a button to a full mug of java in under three minutes? Yes, please! Plus the coffee you plan to drink later stays hot on the warming plate and you can use the always-hot water for tea. The BUNN BXB is worth the price, and is a fan favorite, with a 4 ½ star out of 5 rating on Amazon. To wrap up our top picks for best coffee makers under $200, we’ve chosen the OXO On Barista Brain Coffee Maker. It’s looks like nothing you’ve ever seen before with a unique tower design that brings water up through a pump and onto the coffee grounds. What’s the big deal about the water process? 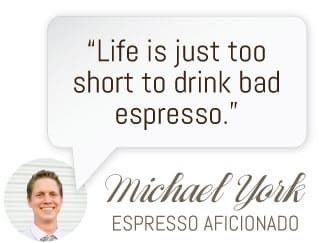 Coffee experts will generally recommend pour-overs for the ultimate cup of coffee, where the hot water is poured over the grounds until the cup underneath is filled. The OXO On duplicates this method by pumping the water over the grounds at set intervals, replicating the blooming and timing of a hand pour. Like the BUNN BXB, the OXO On has a showerhead that evenly distributes water over the coffee grounds. It speeds the brewing, but also makes sure there are no dry grounds that can lead to inconsistent batches. This coffee maker is also really easy to use, with a single-dial operation that sets the amount of coffee to be brewed and can program the start time down to the minute. OXO claims that its microprocessor, named “Barista Brain”, is like having a barista hiding inside your coffee maker. Whether or not you like to imagine a little person inside the machine, there is no doubt the OXO On Barista Brain Brewer makes an unbeatable cup of coffee. The OXO also has a stellar 4.5 out of 5 star rating on Amazon by happy users. Preparing your morning cup of coffee doesn’t have to be a huge hurdle to face before you have any caffeine. 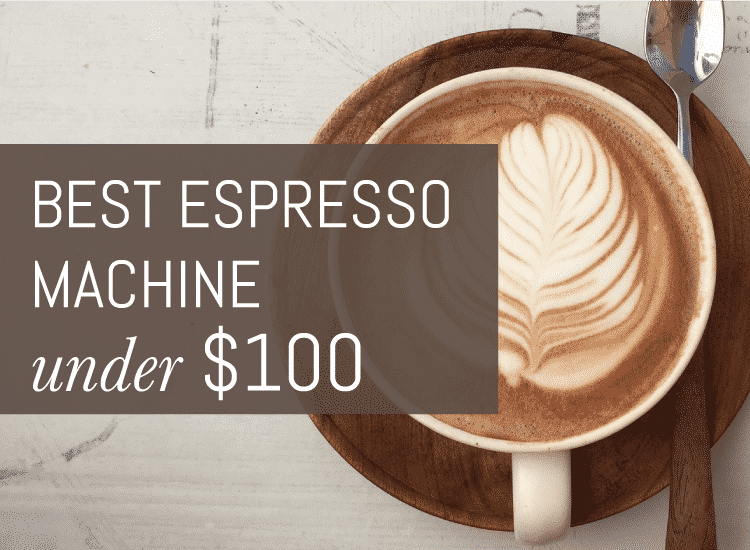 Depending on the features you are looking for, the $200 price point is ideal for high-quality models that will make incredible coffee with ease. Your local coffee shop will miss you, but your wallet will thank you.